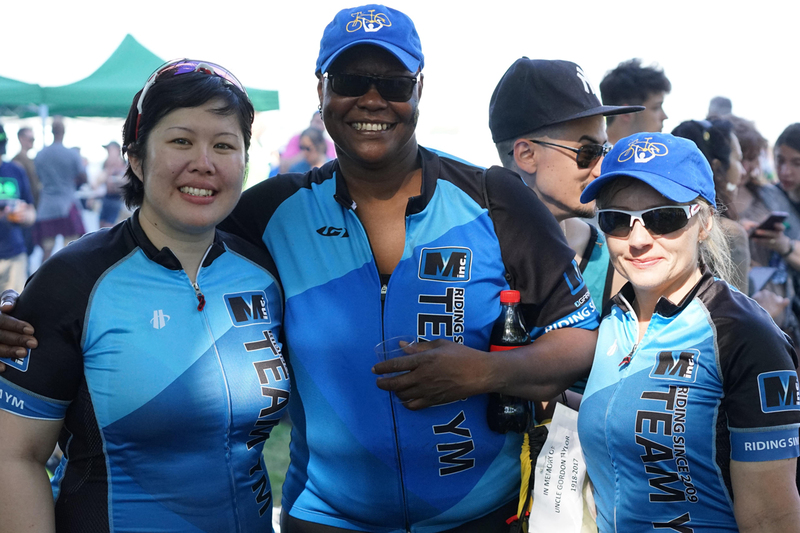 Since 2006, Team YM has been participating in the annual Ride To Conquer Cancer benefiting the Campbell Family Cancer Research Institute at the Princess Margaret Hospital. 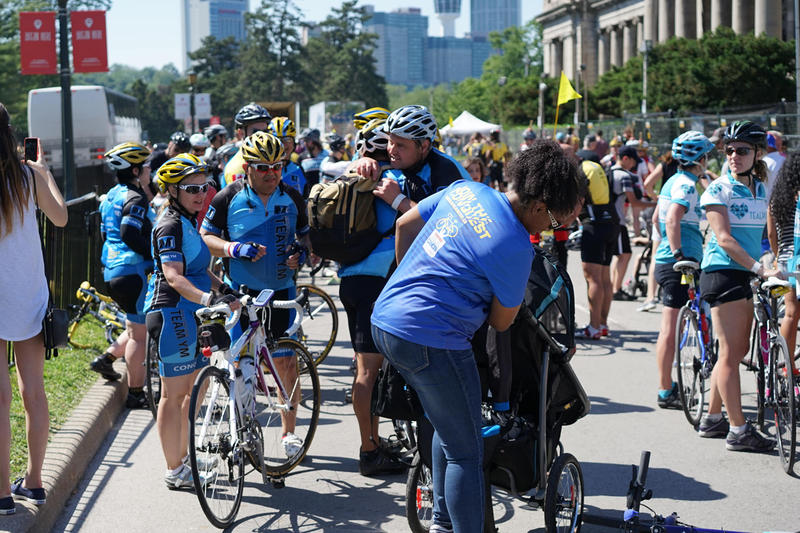 The funds raised through The Ride to Conquer Cancer deliver breakthrough research, exemplary teaching, and compassionate care. 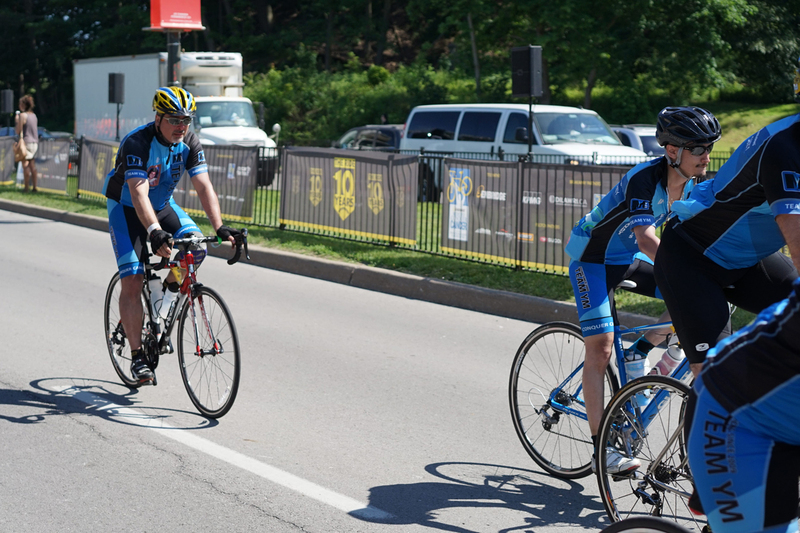 Our Team YM riders cycle 200 kilometres from Toronto to Niagara Falls over two days. Our YM Crew Members volunteer their time with various activities throughout the weekend, ensuring that the ride is a safe success for all. 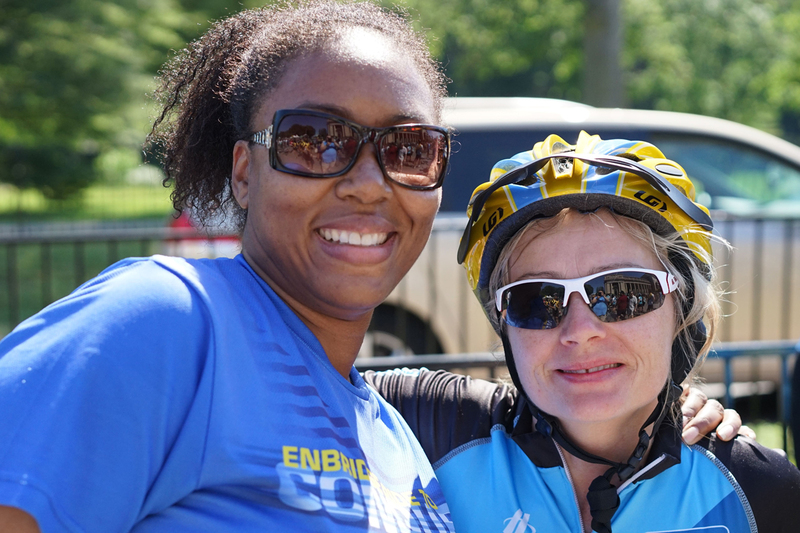 Whether you ride your bike, participate as a crew member, come out to the cheering stations, offer your words of encouragement, or just think that this is a great cause, we are all part of this epic adventure. To participate in such an event, to do something that you believe helps others, has far reaching effects. It ripples through the everyday things that we do. It changes us all for the better. It reminds us of what is important in life and how together, nothing is impossible. 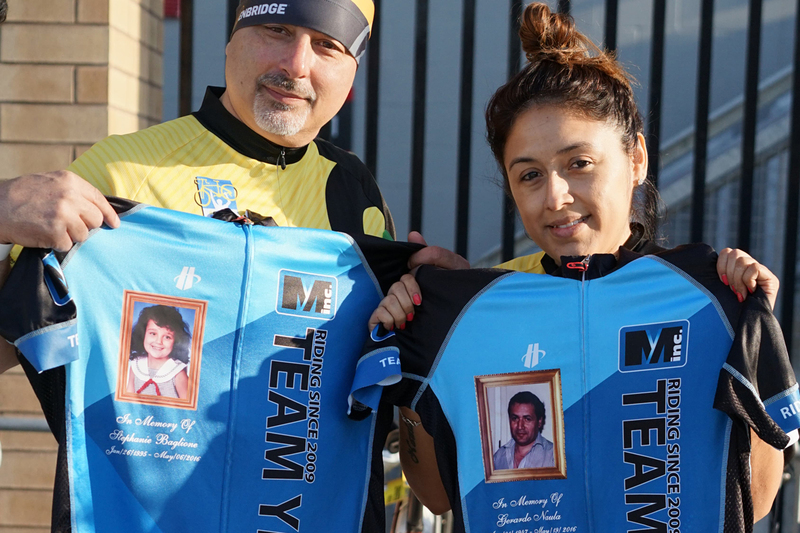 Each year, the Company donates $50,000 to the Ride. 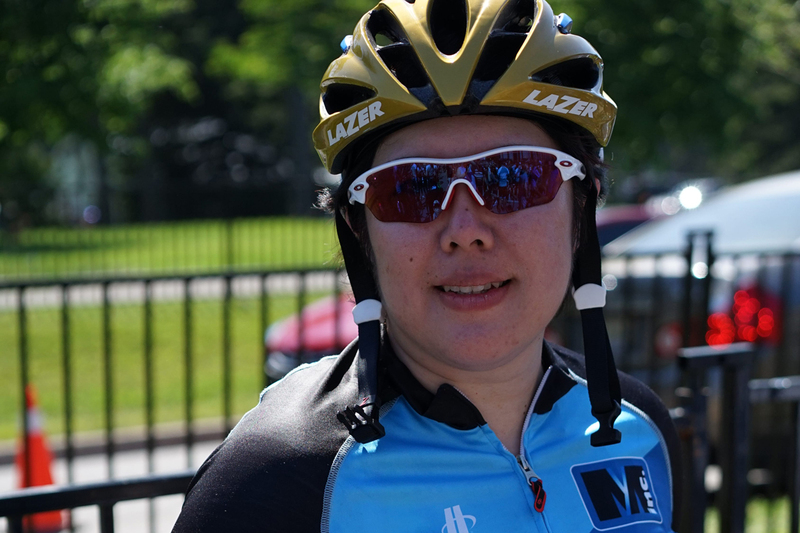 Each crew member and rider then works tirelessly to raise even more money through personal donations, bake sales, and other fundraising drives. As a Company, we are making a difference. 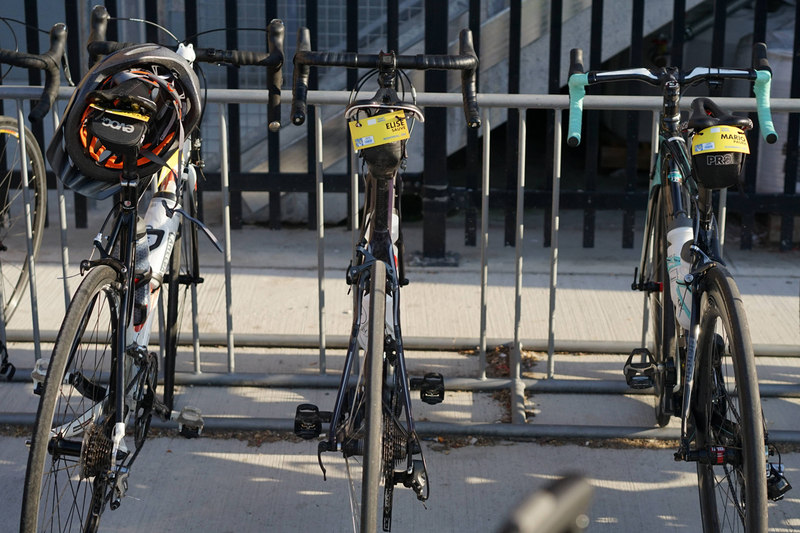 We look forward to you joining the Ride and making a difference. See you at the starting line! If you're interested in fundraising or donating, please fill out the form below.